In keeping with our commitment to provide you with exceptional care, we have designed our office with the most modern technology. Northwest Endodontics is among the first to add a 3D extraoral digital imaging system to its office, revolutionizing patient treatment and perfecting the way our practice treats oral infections. All of our care is delivered with the aid of a powerful surgical operating microscope which allows the endodontist maximum visual control in a remarkably precise manner previously unknown to endodontics. With this technology we are able to more completely treat and more accurately diagnose many complex situations. We utilize an advanced digital dental imaging system which minimizes the already low radiation exposure and improves diagnostic capabilities through image enhancement. Your diagnosis and treatment needs will be thoroughly explained with digital radiographs, microscopic photographs, and other aids so that you will fully understand your needs prior to beginning treatment. Your referring doctor has the ability to access radiographs and photographs of you treatment by a secure, web-based system. In an ongoing effort to provide you with the best care possible, our practice has recently acquired the KODAK 9000 Extraoral Imaging System. 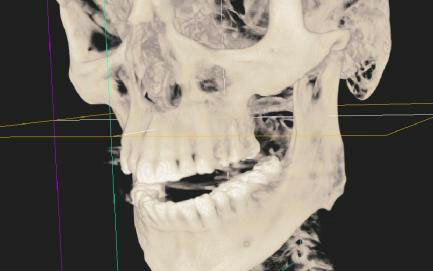 The KODAK 9000 3D System is an innovative solution providing access to powerful, focused field 3D images, which enables us to make more informed diagnoses. Images are acquired quickly and are available within minutes, so diagnoses can be made on the spot. This breakthrough technology provides unprecedented views of the oral cavity, which enables us to better identify areas in need of treatment. Dr. Beasley, Thank you for the prompt, professional care you provided. 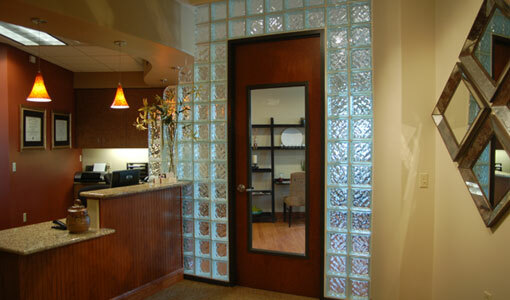 In 50+ years of receiving dental services, I have never had better treatment. I just wanted to take a moment to thank you for the extraordinary care that you extended to me yesterday. The kindness of the entire staff was a joy to experience. As I was sitting in that chair I found myself so grateful that you as a team have dedicated yourselves to your profession and that thru your gifts and abilities help ease the pain of life. From time to time I recieve the encouragement of someone touched by our efforts to make people aware of the amazing love that God has for them. It is a thrill that I never tire of. My hope is that this note will encourage you in the same way. From the bottom of my heart - thank you for both the skill in applying your craft and the kindness that came with it. How can I say thank you enough for taking care of Wendy? She was so nervous about getting her root canal, and you made it a lovely experience for her. She really has glowing reviews of your staff, office, and the whole experience. I know it may feel such acts of professional courtsey go unnoticed, but I want to thank you from the bottom of my heart and will share Wendy's experience with any patient who needs the handy work of a friendly neighborhood superhero - I mean endodontist. Thanks Again. I am writing to thank you and the women in your office for your care during my recent office visits. You took trauma out of going to the dentist. But more importantly you enabled me to do the things I do, and serve my family and community. And for that I am grateful. Best Wishes. Thank you so much for taking such good care of our son a few weeks ago. We were so impressed and grateful. It lessened out trauma considerably to have him in such capable, caring hands. Thanks to all of you. Thank you for your kindness and treatment when I visited Austin from Maryland and had a tooth emergency. Your professional care and warm hospitality helped me to relieve my pain and to have a successful job interview. I am moving to Austin this summer! Thank you again for your kindness and good work. What a wonderful and kind thing you did for me - you have no idea what that kindness meant to me. The young women working for you were so kind and helpful. You really have a great crew. Besides being an outstanding dentist, you are kind and very generous. Thank you again. I wanted to thank you for helping me with my urget dental needs this week. I really appreciate your accomodating schedule and your kindness. Your professionalism is superb. 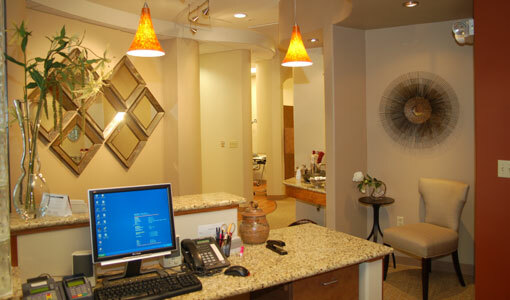 I would certainly refer anyone that needs the specialist dentistry you provide. Thank you, and many thanks to all of your staff I worked with, for the professional, caring service I received during my recent visit. You all made the experience very positive and you set the bar high for all others in the professional world. Your work was excellent and I have been blessed.